After Fairmont Jr. High School saw elevated results in a test for lead, Boise School District officials say they began supplying water to the 27 schools and began tests of the faucets and fixtures that could be at risk of elevated lead levels. Results are in: of the more than 1,000 tests conducted, nearly 200 tested at elevated levels of lead. The tests above the limit span across 23 schools in the district. 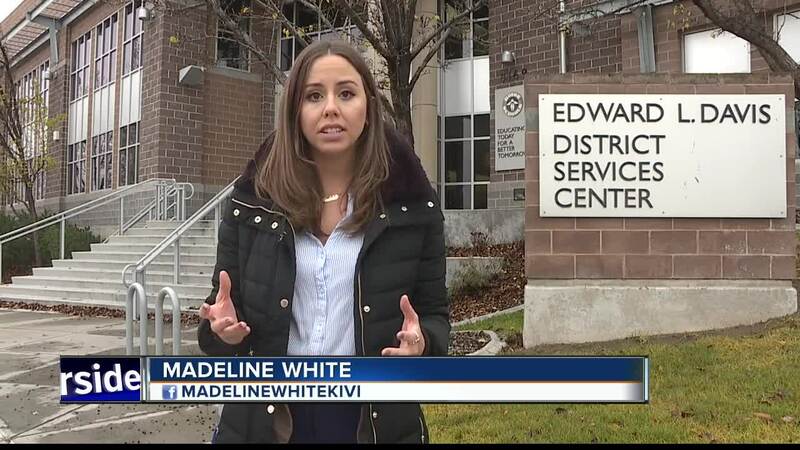 Boise School District is releasing the results from tests for lead at water faucets and fixtures at 27 schools across the district and of the more than 1,000 tests conducted, nearly 200 tested at elevated levels (above 15 parts per billion) of lead. The tests above the limit span across 23 schools in the district. Borah, Capital, Hillside and Whittier all had at least one faucet or fixture with test results more than 100 times the limit set by the EPA (0.015 mg/L). After Fairmont Jr. High School saw elevated results in a test for lead, Boise School District officials say they began supplying water to the 27 schools and began tests of the faucets and fixtures that could be at risk of elevated lead levels. Since October, more than 1,000 tests have been conducted and the nearly 200 fixtures and faucets which tested at elevated levels are in the process of being removed and replaced. In the meantime, the District says it will continue to provide drinking water to those schools, as they have since the initial positive test. While 23 schools saw at least one faucet with elevated lead numbers, Capital High School saw the most test results (44) above the 0.015 mg/L limit set by the EPA. Whittier Elementary School had 22 results above the EPA limit. For a complete list of schools tested and links to each school's results, click here. 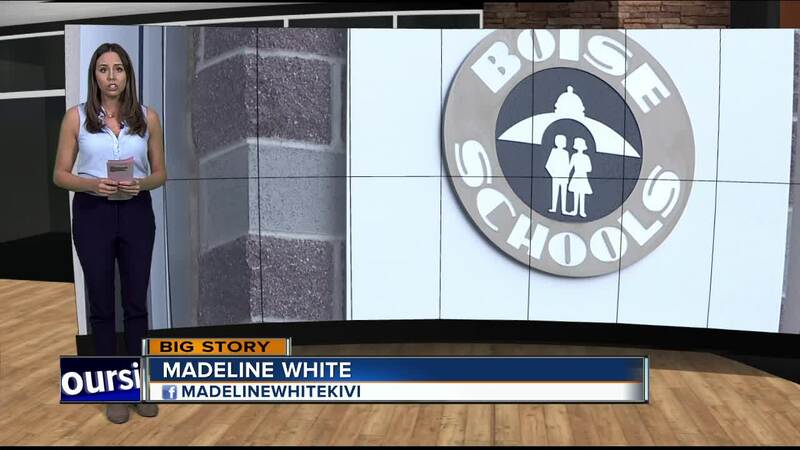 The Boise School District has a page with information about the lead tests and what parents need to know about safety and next steps. You can access that page here. Borah, Capital, Collister, Fairmont, Fort Boise, Garfield, Hawthorne, Highlands, Hillside, Jefferson, Koelsch, Liberty, Madison, Maple Grove, Monroe, Mountain View, North, Owyhee, Pierce Park, Taft, Valley View, Washington, Whittier. Notice of edit: A previous version of this story referred to 179 water fixtures in 22 schools which had tested positive. This was changed to include the initial positive tests at Fairmont and more positive tests earlier in the process.